Bahrain Islamic Bank (BisB) signed a joint venture partnership agreement with Dadabhai Travel, immediately after the bank’s relaunch of Al Thuraya Privilege Banking Services, which offers unique, new features to its existing products and services. 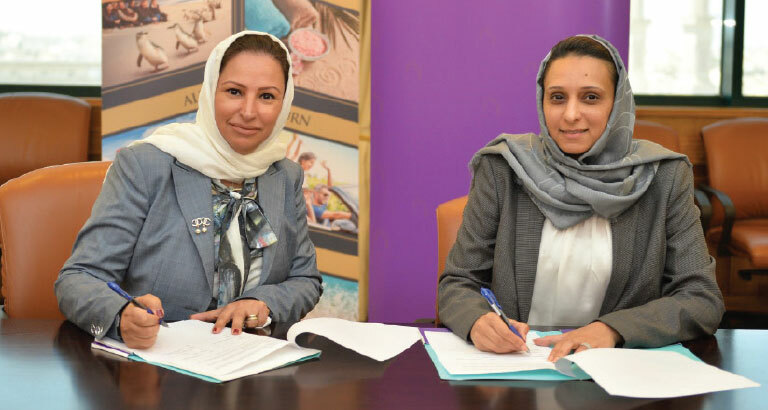 The signing ceremony was attended by Dalal AlQais, general manager of retail banking for BisB, and Shahnaz Al Qaseer, chief operating officer of Dadabhai Travel, as well as a number of officials from both parties. 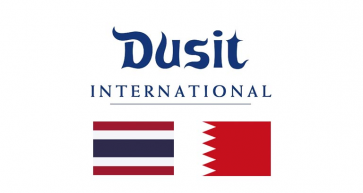 BisB is positive about special travel-associated deals for Al Thuraya account holders while Dadabhai Travel claims it will be able to offer a multitude of services in partnering with the leading provider of Sharia-compliant integrated financial solutions.